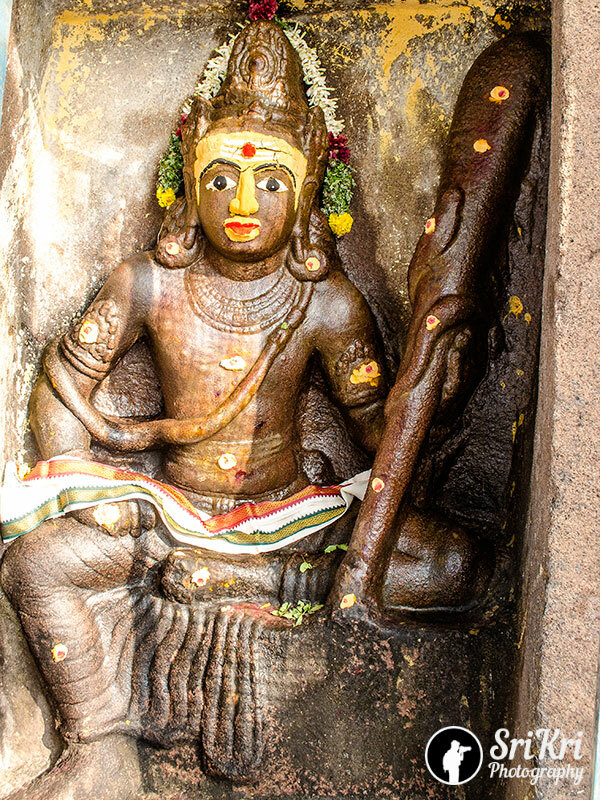 Lakulisha is considered as the last avatar of Shiva. Lakulisha means the lord with a mace or stick. For more details you can visit wikipedia. 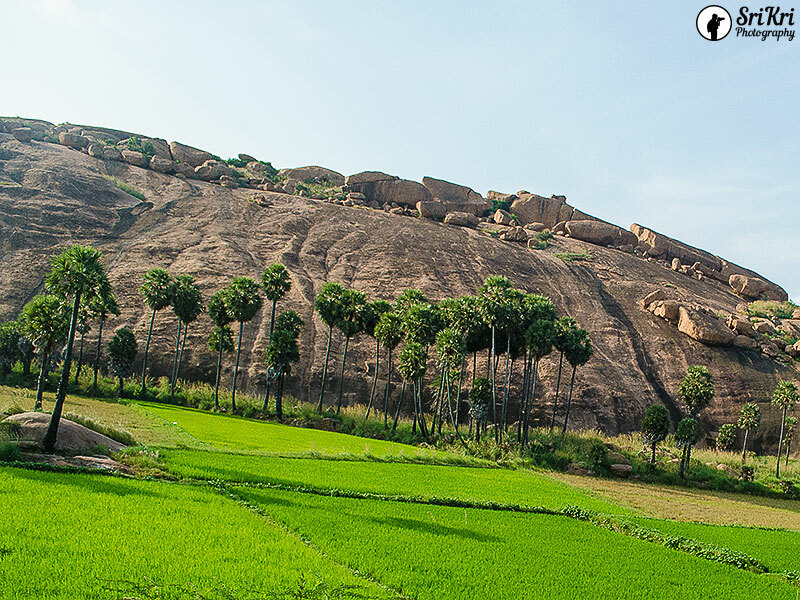 Around 25 km from Madurai lies the rock cut Shiva temple as Lakulisa (Lagulisa) at the Aritapatti village. 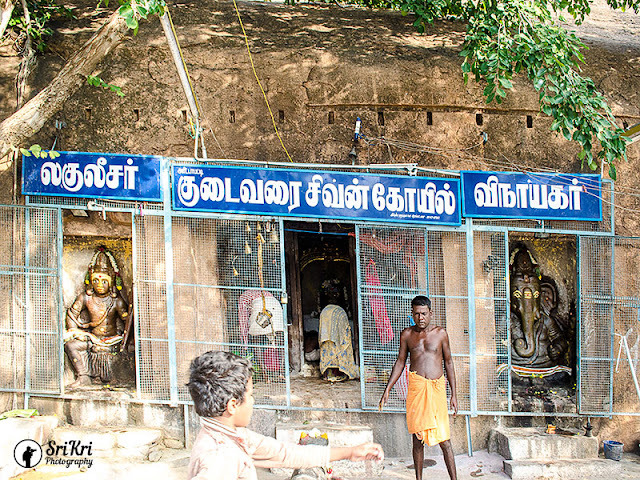 This temple is unexplored by tourists as it is hidden in the small village. The drive to Aritapatti is filled with paddy fields and all around greenery, with the chirping sound of the birds making yet another ride so calm and peaceful.Beyond certain point we cannot take our vehicle. This rock cut Shiva temple is situated over the small hillock. 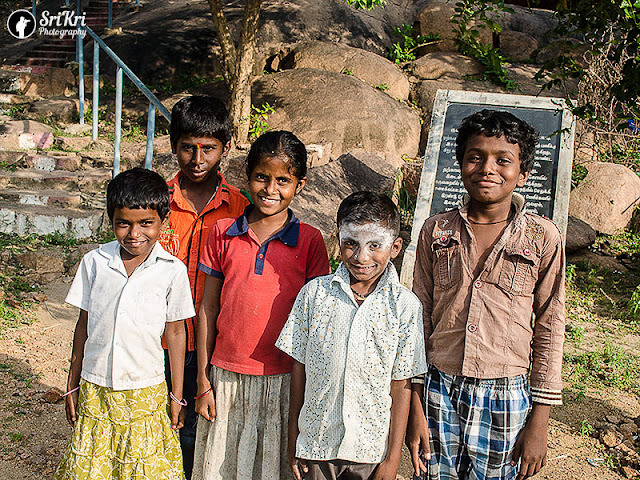 Once you reach Aritapatti, inquire local people for the Shiva temple. People are friendly and they will guide you to the place. Depending on the season you visit, you might need to climb and go around the hillock to reach the other side of the Temple. 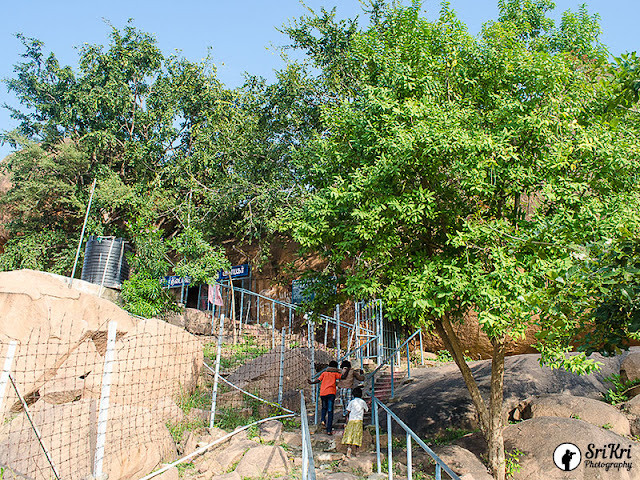 If there is no water in the pond, then you can cross over to visit the temple. When we visited it was a rainy time, and it rained the previous week and the pond was filled with water. 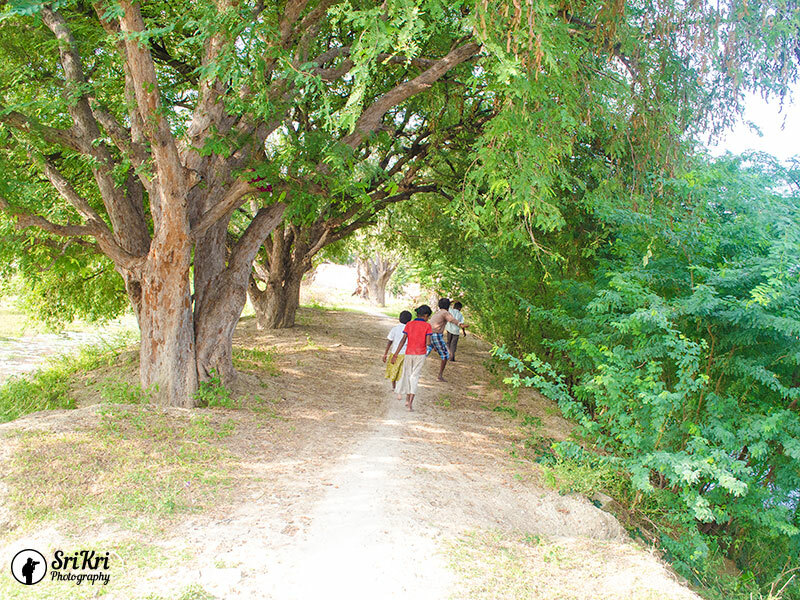 Villagers sent their kids to guide us without any expectation. There were 5 kids and all were very excited, chit chatting with us. They were with us till we returned to the starting point. As per the Department of Archaeology - Tamil Nadu, local people call this Shiva temple as Idaichchi mandapam. 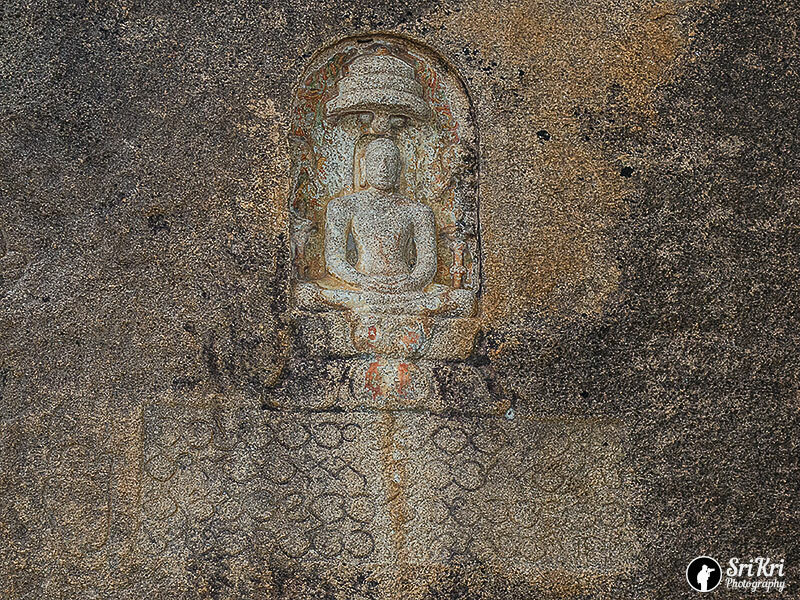 This Shiva temple is an example of the early Pandya rock cut temple architecture. This belongs to the 7th to 8th century A.D. 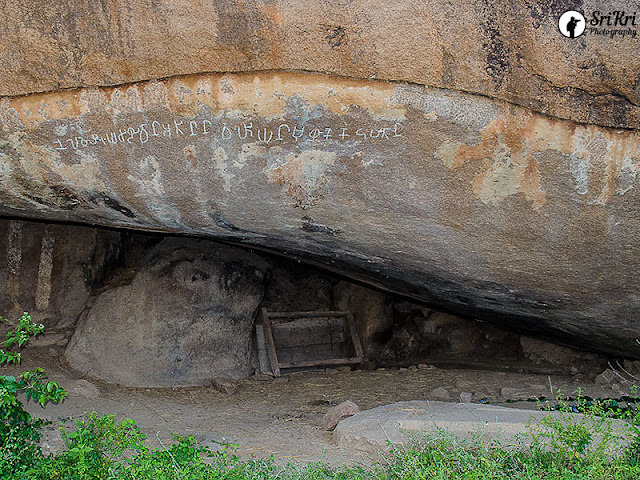 It has a Garbagriha as well as the front mandapa. This is one of the rare Lakulisa sculptures found in Tamil Nadu. 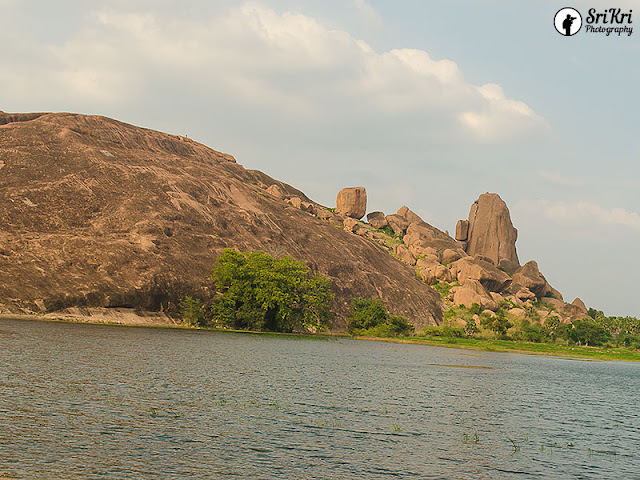 Apart from the Pandya rock cut Shiva temple, Aritapatti has various stone inscriptions belonging to different ages, 2000 year old Jain beds and water source atop the hill with a small dam. People here are not much aware of the history and are not aware of the location. We had difficulty in locating these places. We inquired many people, but in vain. There is no signboard leading to these place. Luckily, one person had knowledge about the history and he directed us. We captured few shots and returned. 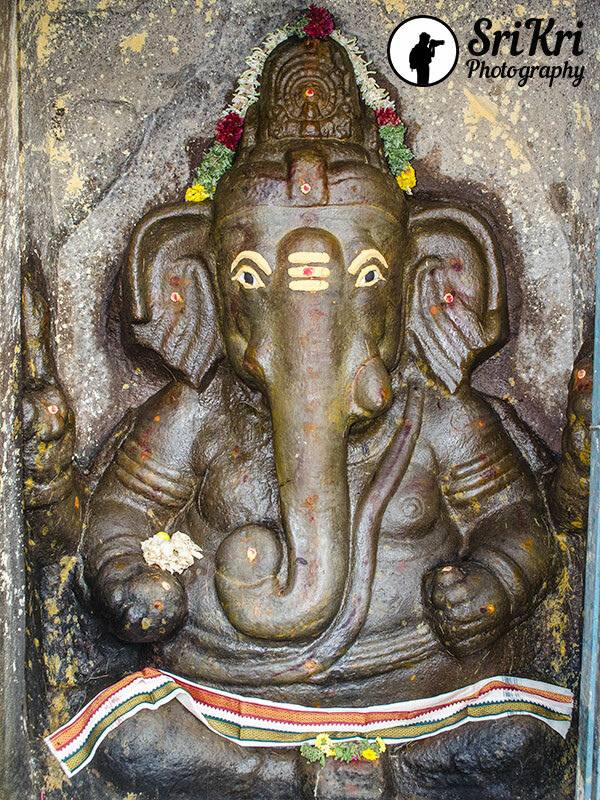 The idol is so beautifully carved. You really provide some amazing inputs on the site.